It’s almost Valentine’s Day and we can already feel that love is in the air! What have you planned for your boyfriend, fiancé, or husband? A romantic dinner always makes the occasion extra special, or a surprise trip is always a fun plan. But hey, a simple gesture that speaks from the heart and doesn’t cost much can also make Valentine’s memorable. All you need is a little creativity and some D.I.Y. skills and you can make a really unique present! Here are some gift cute gift ideas you can give to your significant other this Valentine’s day. Work can be very stressful! 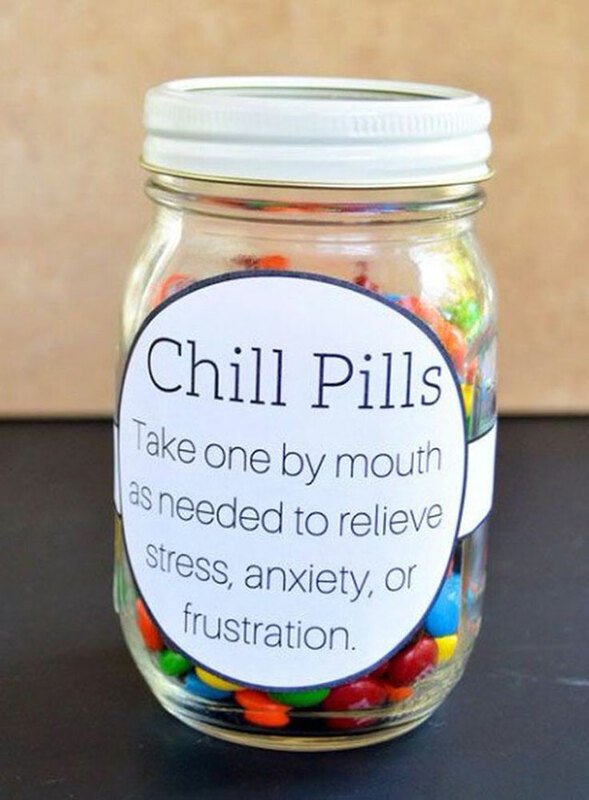 Give your mate a jar of candies disguised as “chill pills” for whenever he gets stressed. The sugar rush and the sweet gesture will make him feel better in no time! Coupons or vouchers for special acts of service that are redeemable any time in the year are extra cute! 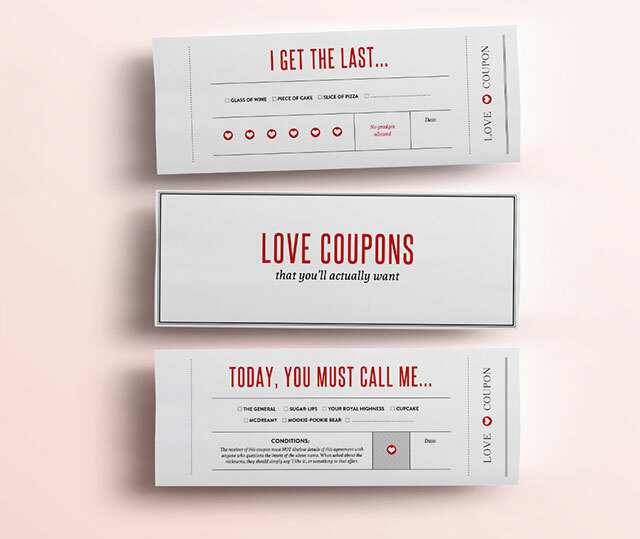 Give vouchers for massages, cooking his favorite meal, driving him to work, and the like. He’ll be more than happy to get these! 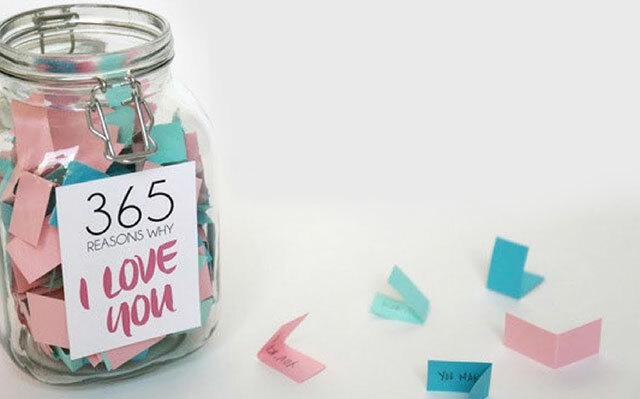 Create a list of 100 reasons why you love your main man. It’s a great way to keep him inspired when he starts his day. Pre-plan all your dates for the rest of the year, but keep them a surprise! Let him open one every month (or however often you want to). 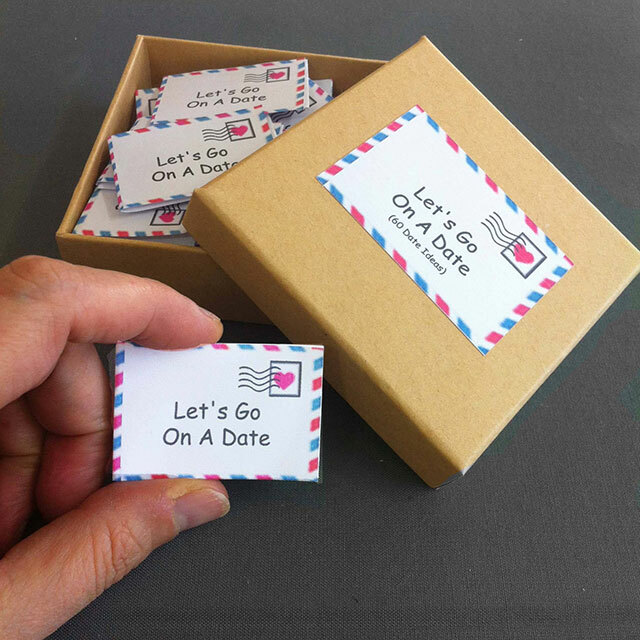 This is a fun way to keep the dating game exciting. 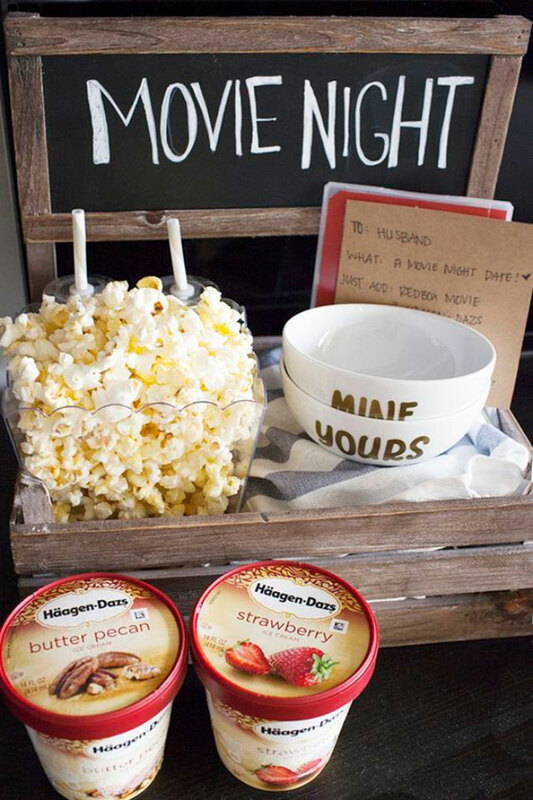 Get some popcorn and prepare your husband or boyfriend’s favorite movies and shows and spend the night in your own home theatre. These little gestures will surely take your man by surprise! They’re meaningful and touching and far more personal than usual. So try one of these out this year, ladies. Happy Valentine’s Day! « The Cutest Cake Pops to Fill Your Dessert Table With!